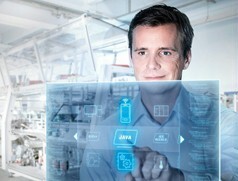 The expectations of system solutions are higher today than ever before. High performance, low energy consumption, high dynamics and outstanding controllability are just some of the properties a modern drive strategy must exhibit. 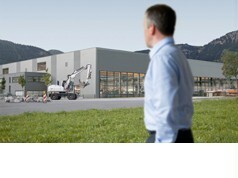 Secondary-controlled drives from Bosch Rexroth combine high dynamics with control accuracy and energy recovery. No matter from which industry and with which task you come to us, we will understand your issue. Our many years of experience will help us to understand your application as a whole.